Collectors Showcase - Scale 1:28. WWII and US Iraqi War Figures. 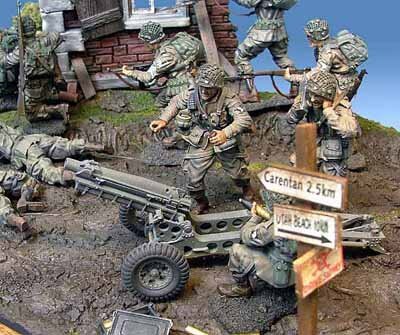 We recommend these figures for use in stand alone dioramas.